Amberkissed is decadent collection that focuses on apitherapy and aromatherapy. 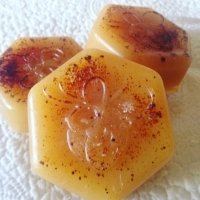 Products are made with pure and natural honeybee products, including the essential oils from the very flowers that bees help pollinate. 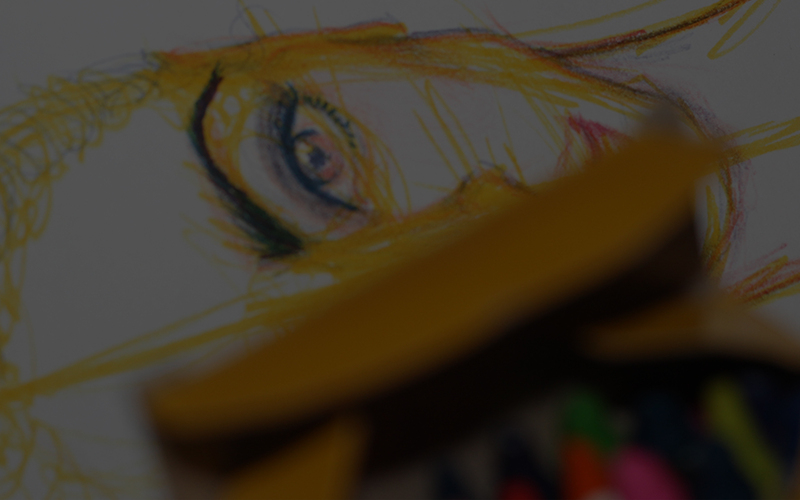 The line reflects a passion for formulas that inspire wellness of the mind, body and soul. 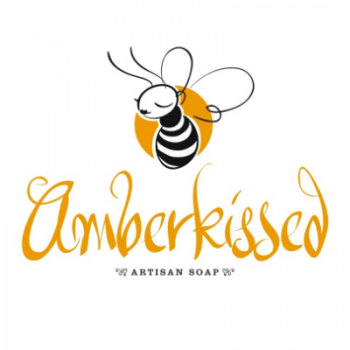 Amberkissed started out as an artisanal soap company which incorporates specific honey bee products and aromatherapy formulas in the soap. 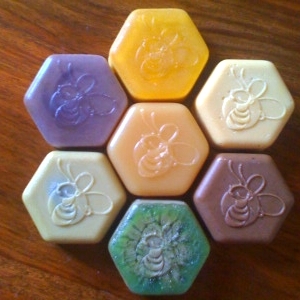 Now expanding into beeswax candles and other skin products, this unique and naturally fragrant line contains various combinations of organic honey, organic beeswax, herbs, flowers, various premium unrefined emollient oils and butters, and the best quality essential oils. 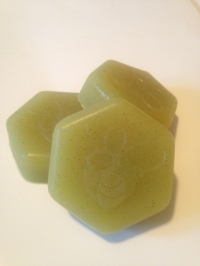 They never ever use artificial or synthetic fragrances or ingredients. 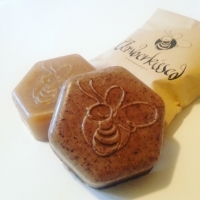 They’re a sustainable company that supports the wellness of bees and the planet, and therefore refrain from using plastic or excessive packaging.